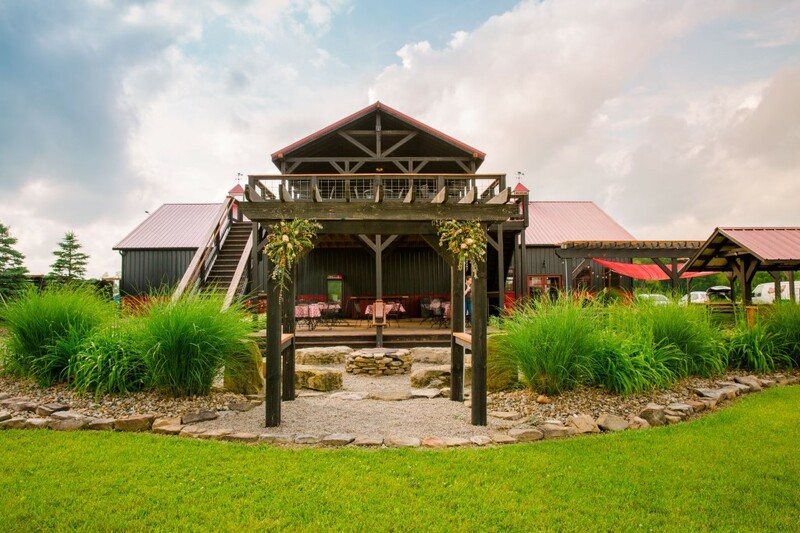 ﻿ Indian Bear Lodge & Winery - Ohio. Find It Here. Indian Bear Lodge is a private 200 acre resort that can accommodate large or small groups. We have large lodges for big groups and small cabins for couples and small families. 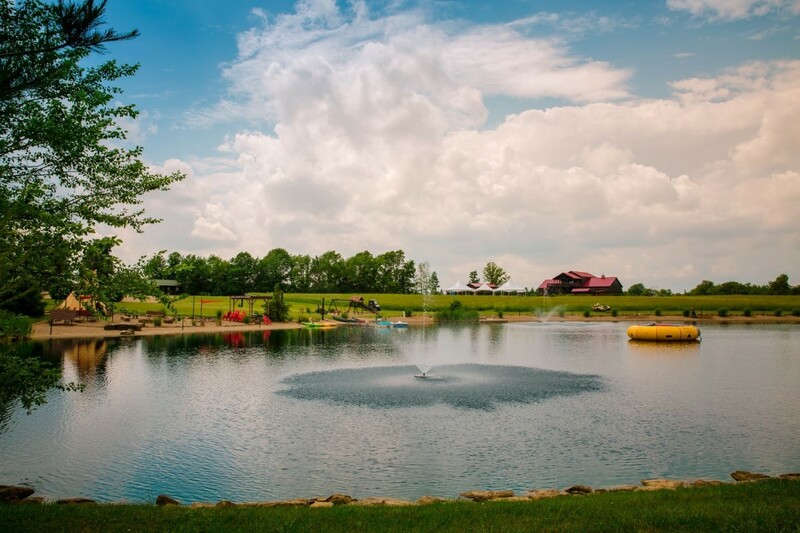 Our resort has a private lake, winery & vineyard,hiking trails, and a full restaurant. We have live entertainment every weekend. Our destination is only 1 hour N of Columbus and 2 hours S of Cleveland. 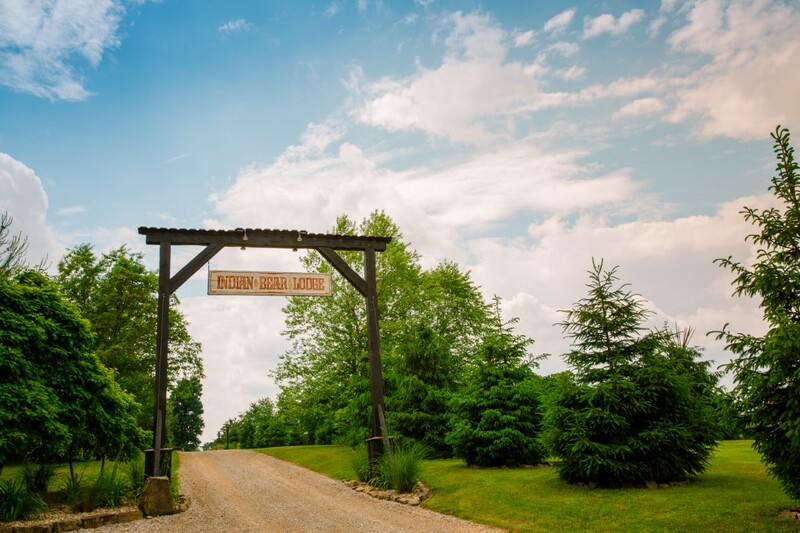 Indian Bear Lodge & Winery is the perfect place for family reunions, weddings, weekend getaways, and corporate retreats. 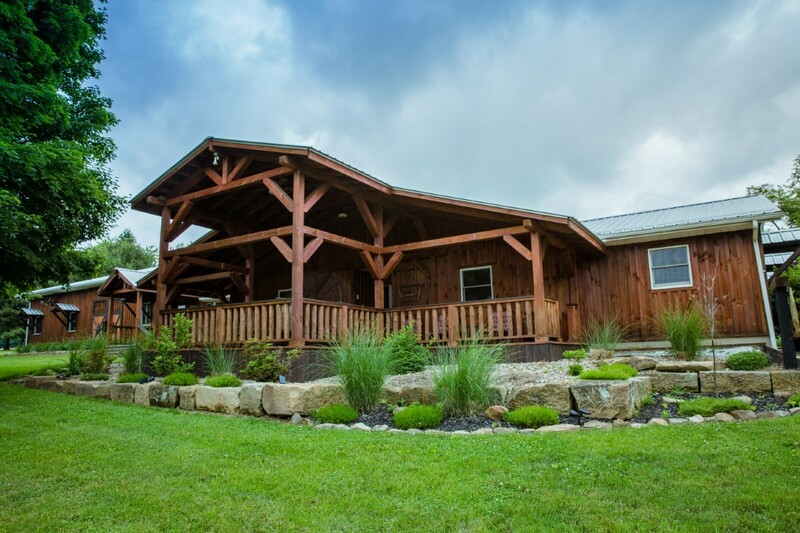 Indian Bear Lodge has private lodges, cabins, 200 acres, lake, winery, and live entertainment.